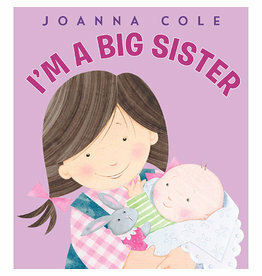 Brand-new art brings new life to this bestselling book, which looks at the arrival of a new baby through an older sister's eyes. 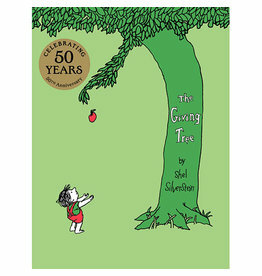 Shel Silverstein's bestselling and beloved classic THE GIVING TREE celebrates its fiftieth anniversary with a gorgeous green foil jacket and gold sticker!. 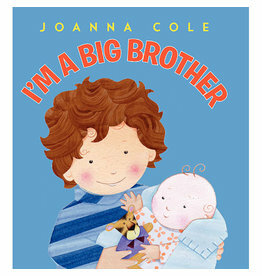 Brand-new art brings new life to this bestselling book, which looks at the arrival of a new baby through an older brother's eyes. 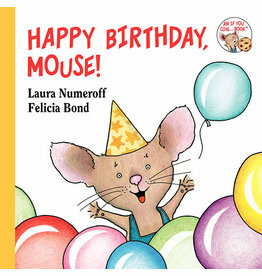 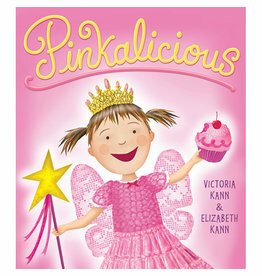 This birthday themed Mouse board book makes the perfect gift. 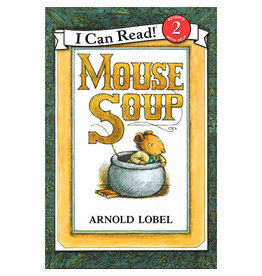 HARPER COLLINS Happy Birthday, Mouse!